Tile and Grout Cleaning Melbourne Services !! Total Tile Cleaning Melbourne is the reputable and candid company in tile and grout cleaning Melbourne market!! We use latest technology methods and state of technology tools to bring your grout and tile back to life. To receive a FREE grout and tile cleaning quotations, contact us today! Dial 0426 806 554. 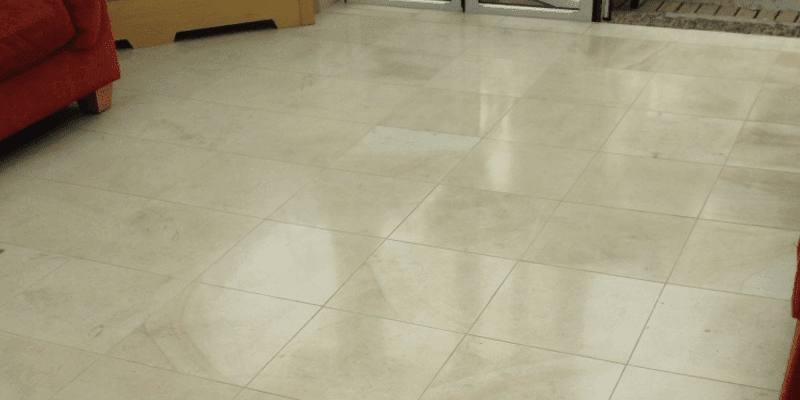 We’ll Leave Your Flooring Immaculately Clean with our Tile Cleaning Melbourne Services! 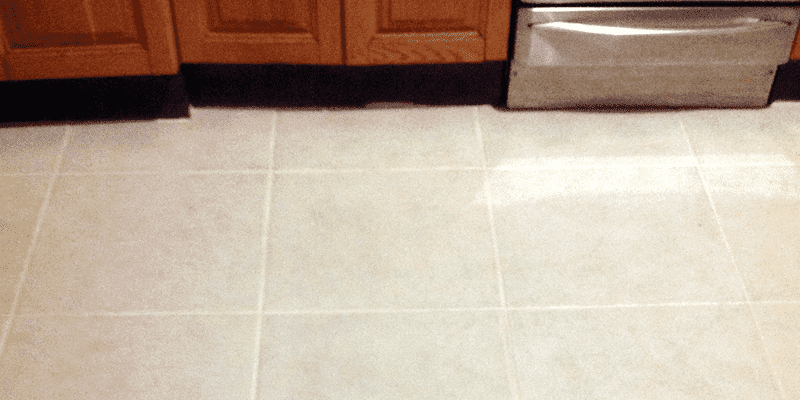 Keep your tile and grout in pristinely clean condition is annoying and irritating. With regular cleaning, vacuuming, and mopping, you cannot go so long. 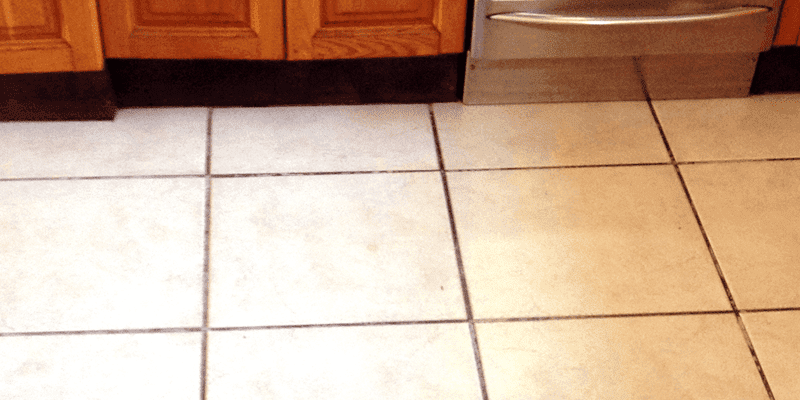 To achieve spotlessly clean floors by eliminating stubborn dirt and stains, you can turn to the professional tile & grout cleaning services offered by Total Tile Cleaning Melbourne. We are backed by a team of skilled and talented cleaners who are committed to bringing tile & grout back to life. We ensure that our clients get the peace of mind they deserve. We have all-inclusive cleaning solution to abolish stubborn dirt and stains that are preventing your floors from looking their best. Right from sealing and polishing newly installed tile and grout, to cleaning your dirty old tiles & grout, we cover all at one place. With the use of cutting edge cleaning and restoration technology, we excel beyond our client’s expectation. So, whatever your needs are – whether you want to clean your tiles/grout or want to seal or polish it, you can have complete trust on our services. Client satisfaction is our top priority and we will always strive hard to fulfil it at the best possible level. If your tiles and grouts are in need of a serious makeover then you can rely on our expertise. We have the professional team who are fully insured and trained to provide specialised tile and grout cleaning services in Melbourne. They have all the necessary equipment to give your tiles all new look and can proficiently deal with dust, grime, and grease etc. Our friendly team is always available on phone call to assist you. You can call us to discuss all your requirements with our experts and expect to get same day services as well. 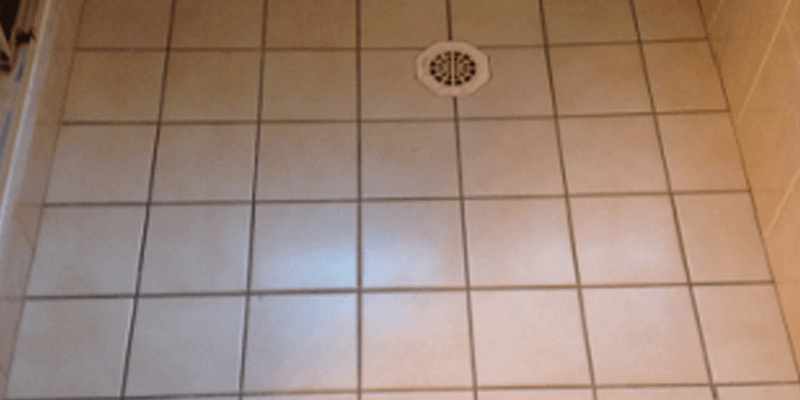 We only make use of the highest-quality and state of art technology to offer a wide range of tile cleaning service including tile & grout cleaning, tile sealing & polishing. We’ll leave the work area spotless clean than it was before. With us, you can have complete peace of mind that your work is in safe hands. Our specialised team have undergone extensive training and certification in this profession and have right tools and techniques to carry out tile and grout cleaning work. Since we are experienced, we know what to do and how to do to restore your floors back to normal condition. We will deliver best results for our customers in the shortest time possible. Our company is capable of handling all sorts of commercial and residential tile & grout cleaning services with ease and professionalism. Whatever your floor restoration needs are - we are ready to help you. We can send our team to your visit your home for inspection and depending upon the condition of your tiles, we employ best services to assist you. Our team will restore your tile and grout in no time. With us, you can expect to get honest, clean and professional services. We will not only save your time and hard-earned money, but at the same time you can keep your peace of mind simply safe! My tiles were in need of a serious makeover and when I called Total Tile Cleaning Melbourne and they exceeded my expectations. The results were very impressive and now my tiles look clean, fresh and hygienic. We hired Total Tile Cleaning Melbourne for our tile’s cleaning work twice in the last years. And I would definitely consider them again whenever I feel any cleaning requirement at home. They have friendly, reliable and professional cleaners on board that ensure you to have quality services. I am very pleased to say that Total Tile Cleaning Melbourne did a great work on my tiles. Really happy with their services! Being a busy woman it becomes difficult for me to take care of clean work. But with this company I had a complete peace of mind. I would love to recommend them to others. Thanks again!!! 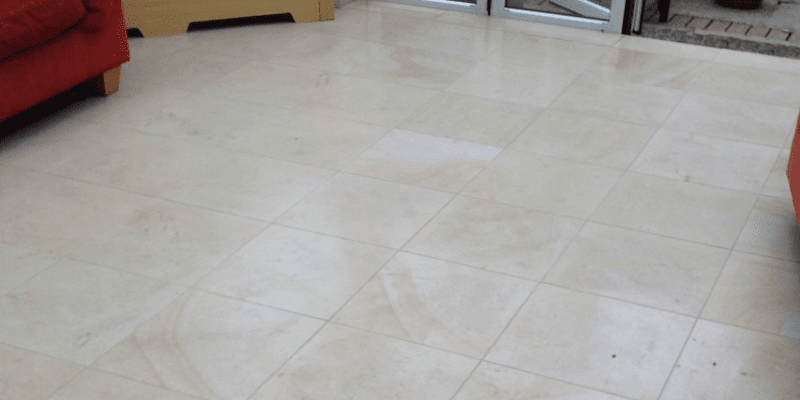 We used tile cleaning, sealing & polishing services of Total Tile Cleaning Melbourne. 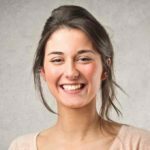 They are highly professional and extremely well-versed in providing spotless cleaning services at most competitive rates. Heartily thanks to Total Tile Cleaning Melbourne! 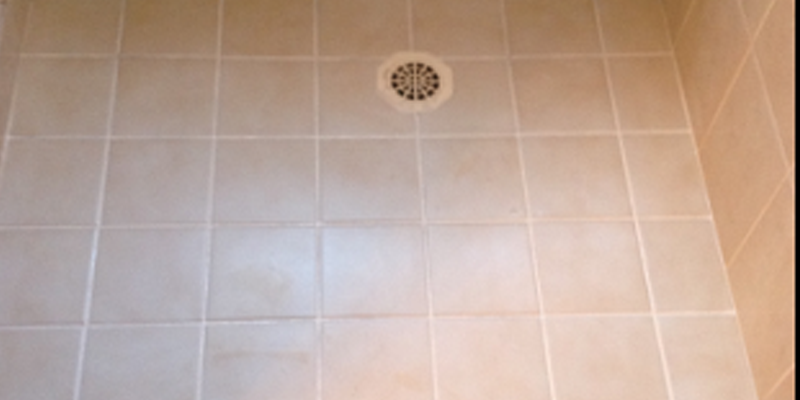 Our tiles and grout were professionally cleaned and looked awesome. The team who visited our house for cleaning was very courteous, efficient and friendly. We would definitely recommend them to others! My tiles in kitchen and bathroom needed a good clean since they were worn out due to regular traffic. Total Tile Cleaning Melbourne did a fantastic job in cleaning my tiles and now they look good as new. Highly recommend! Professional, thorough and friendly team! I had my tiles and grout cleaned by Total Tile Cleaning Melbourne. We would like to say Big Thanks to them. They did a great job. I am in love with my tiles. Thanks again.....!